Today marks the 50th anniversary of the Beatles landmark release ‘The White Album’. 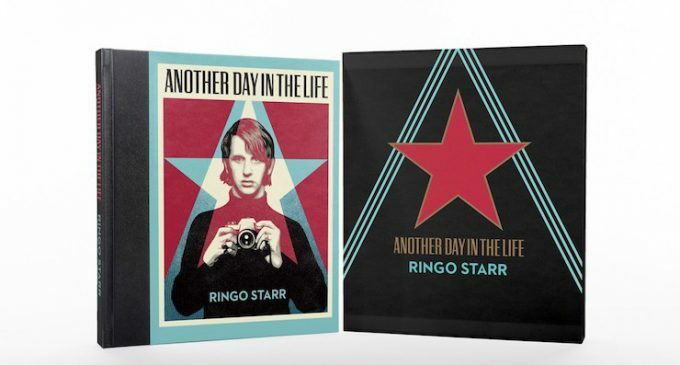 The 30-track double album that upended the music world has returned to the charts once again thanks to the remastering by Giles Martin, son of the legendary Beatles’ producer George Martin. 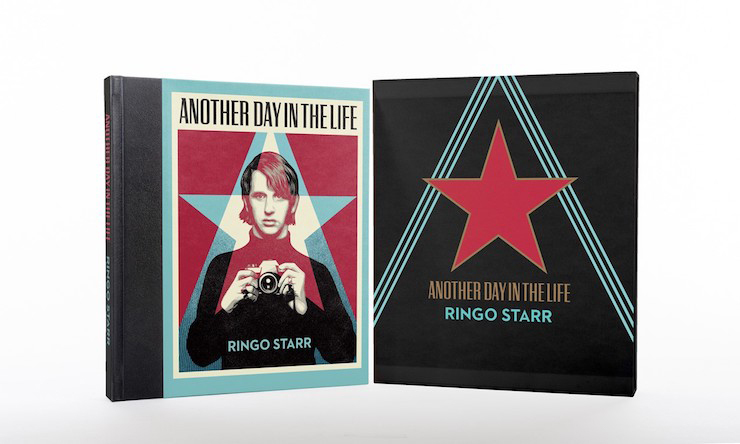 With new mixes in stereo and 5.1 surround sound, and loads of previously unreleased extras, fans are getting to hear the Fab Four in a whole new light, including drummer Ringo Starr on a blistering 13-minute long ‘Helter Skelter’. “Wherever I am, I always take pictures and I’m nearly ready for Another, Another Day In The Life,” he jokes. He’ll have more opportunities for snapshots when he hits the road again for his All Star Band’s 30th anniversary tour, that he announced this week. August 2019 marks the band’s anniversary, when the All Star Band first toured in 1989 with Joe Walsh, Nils Lofgren, Billy Preston, Rick Danko, Levon Helm, Clarence Clemons, Jim Keltner and Dr John “wearing his big hat and doing his voodoo thing,” remembers Ringo. The BEATLES ‘(White Album’) is out now and can be bought here.